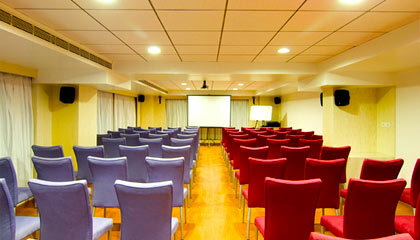 Iris - The Business Hotel is located centrally close to all major tourist attractions. 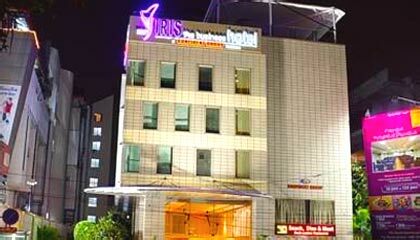 Ideally designed for a pleasurable experience, Iris - The Business Hotel welcomes the guests to enjoy warm hospitality and flawless services in the Garden City. 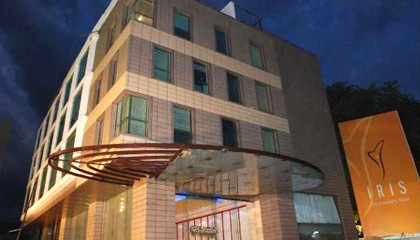 Offering a perfect setting of culture and comfort, the hotel enjoys close proximity to various tourist attractions and the central business district of the city. 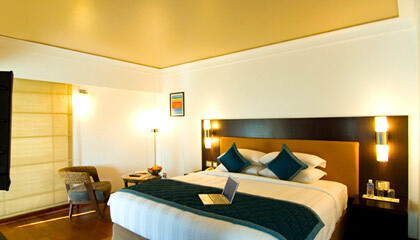 The modern architecture of the hotel is well complemented by its elegant and appealing interiors. 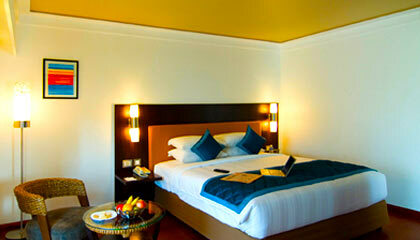 Its exquisitely furnished accommodation units are wrapped with luxurious amenities & modern conveniences. 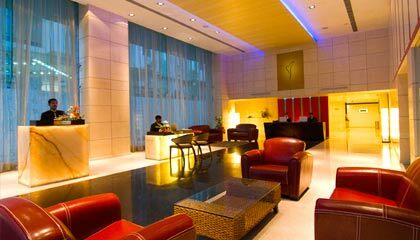 The hotel also offers well-equipped business centre and excellent banquet halls to make every event organized here memorable and special. Friendly and skilled staff serves the guests hospitable services. 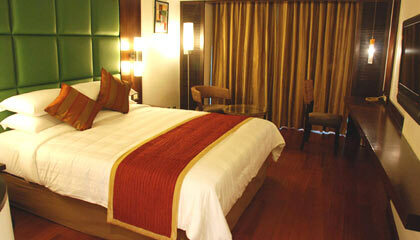 In concise terms, Iris - The Business Hotel assures of an unforgettable stay in Bangalore. 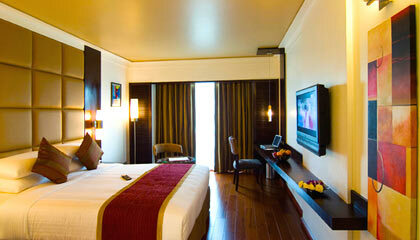 The hotel offers luxurious accommodation in its Yellow Ribbon Room, Blue Ribbon Room, Purple Ribbon Room, and Iris Club. Each room is beautifully designed and outfitted with modern amenities. #70 Brigades: A 24 hrs multi-cuisine restaurant serving delicious food. 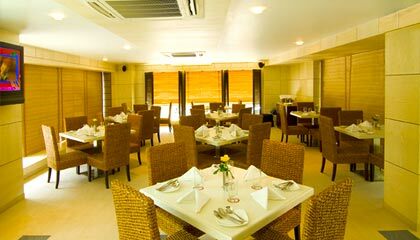 Zerai: A roof-top restaurant serving lip-smacking West Asian cuisines.